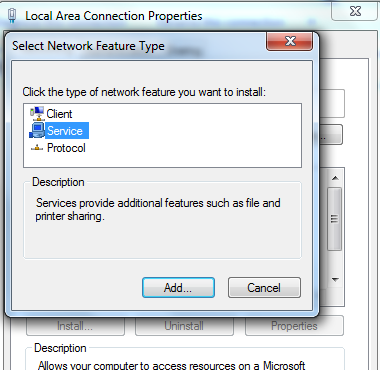 Yesterday is one interesting day… First of all, I would like to take this chance to thank my dear friend who shows me how to use Microsoft Network Monitoring tool – Uncle Pom. 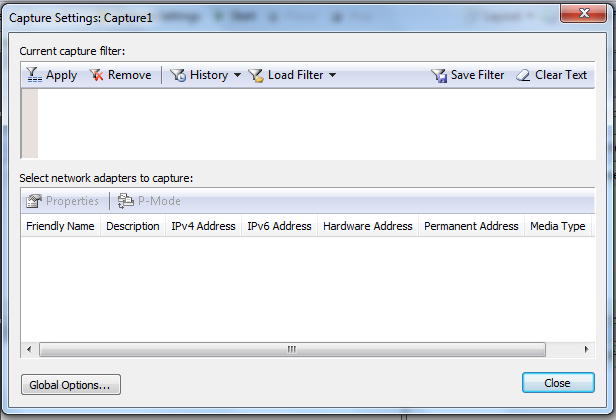 More interesting is after we install Netmon tool on our production machine… NO network adaptor shows up in the tool for us to capture network traffic in \ out the machine! LOL~ More issue? Never mind, we always understand that there is always a workaround. How? 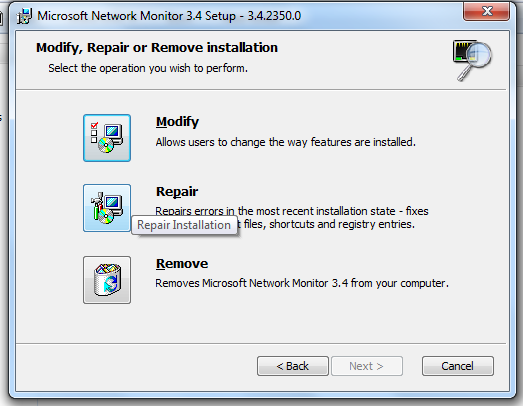 Note: Above steps to increase the limit are not supported in Microsoft. Ok? Do it as your own risk!! 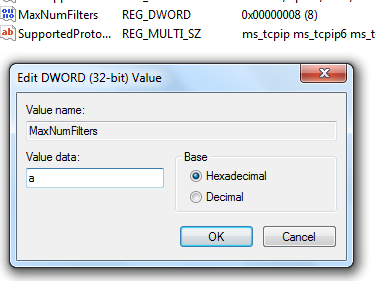 Workaround to resolve “Filters Currently Installed on the System Have Reached the Limit” ends here. 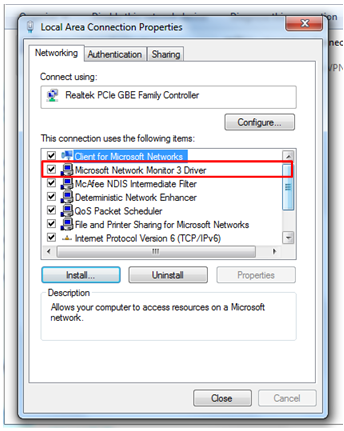 Once completes, you will see that the “Microsoft Network Monitor 3 Driver” appears! 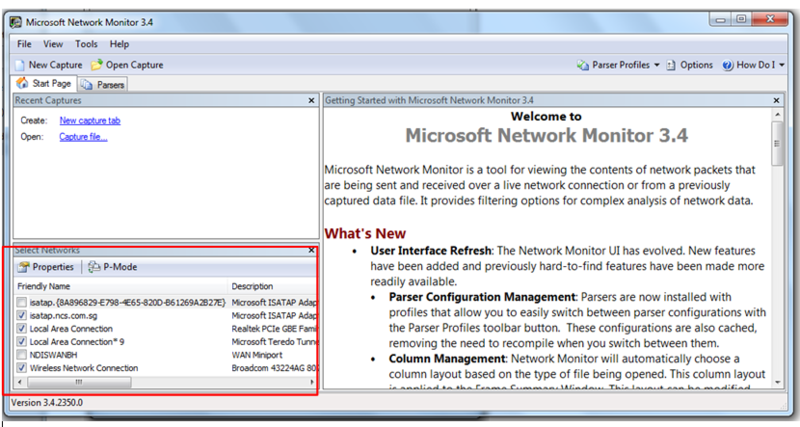 Then, you can happily launch the Microsoft Network Monitor 3.4 tool and see the network adaptors to select from as shown below! 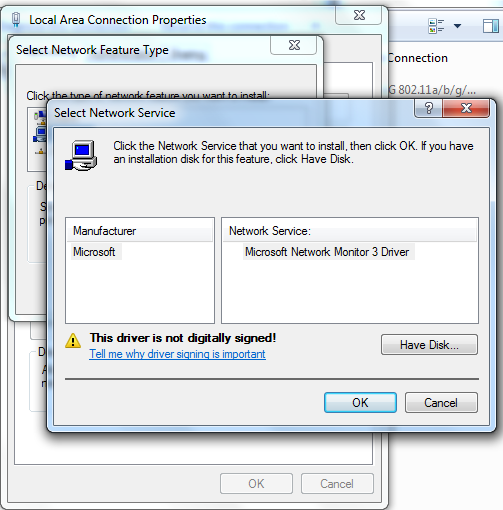 Other possible cause why you cannot use netmon… Rights issue! 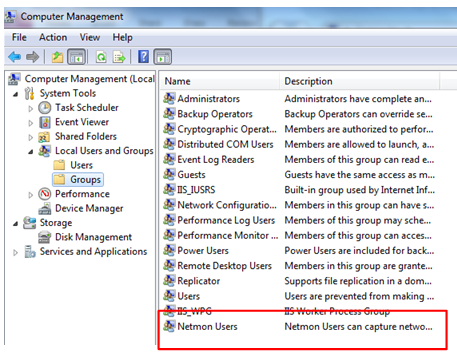 If you install the tool with local administrator account but need to run as domain user, please remember to add the necessary account into the “Netmon User” group! 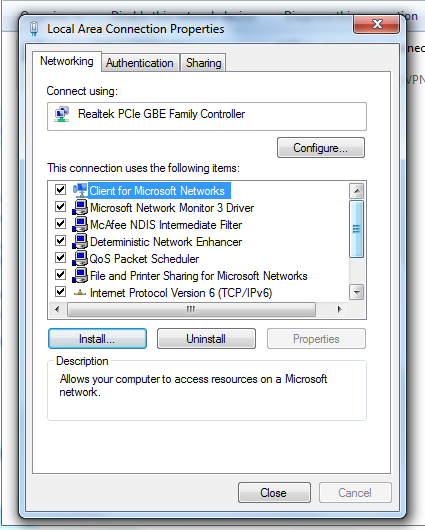 Hope above sharing is useful to anyone who is keen to use netmon!! I am getting to Love this tool.. 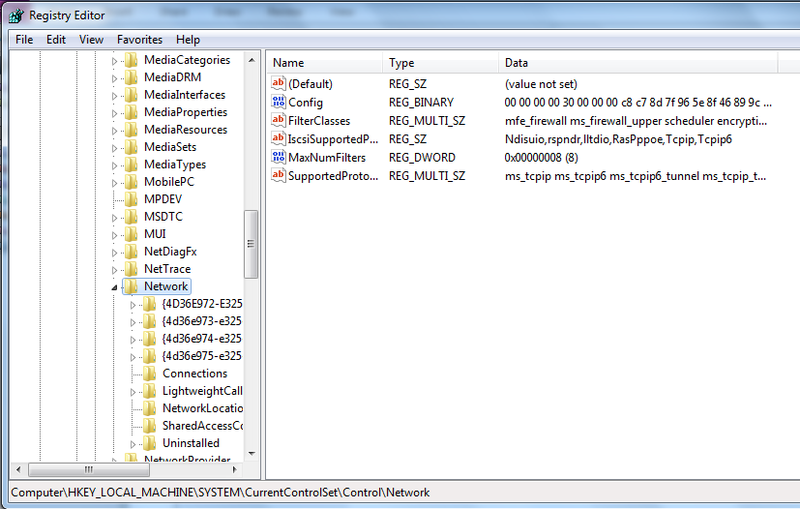 This entry was posted in Microsoft Windows, Troubleshooting and tagged Netmon. Bookmark the permalink. Thanks, this helped me out very much!